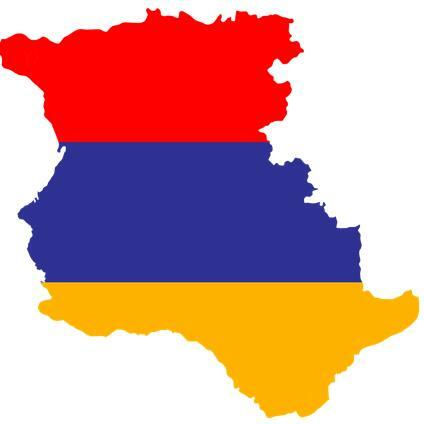 Project AGAPE — ministry to Armenia and to some of our most desperate Christian brothers and sisters — is a collaborative effort of the North Carolina and the Western North Carolina Conferences of The United Methodist Church in a joint effort with the Armenian Apostolic Church. Some of the projects we help support in Armenia include: Berdzor Priest Salary, Armenia Cattle Project, Christmas Shoe Boxes, and many more. Project AGAPE sends Christmas Shoe Boxes for distribution to children in the Kashatagh region of Nagorno-Karabakh, Armenia. 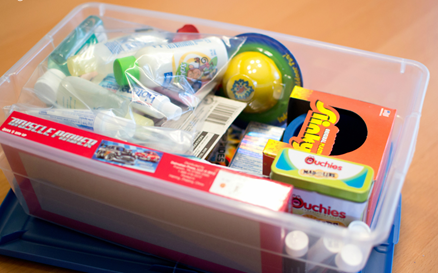 It's never too early to begin shopping, CLICK HERE to print out the Christmas Shoe Box packing list for the list supplies. Project AGAPE Cattle Project Christmas cards will be on sale Wednesday evenings at supper and on Sunday mornings in the Narthex. They are $5 each or 3 for $10. 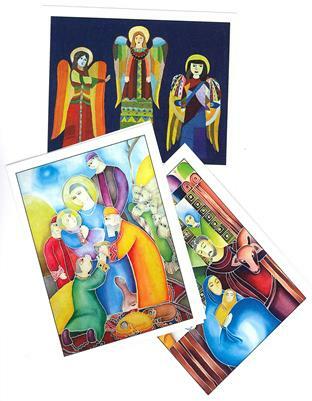 These colorful new cards feature artwork by Armenian children. Six designs are available. Your donation will support the Cattle Project administered by Project AGAPE, which provides a Kashatagh household with a means for helping themselves and others. This is a great alternative giving opportunity! 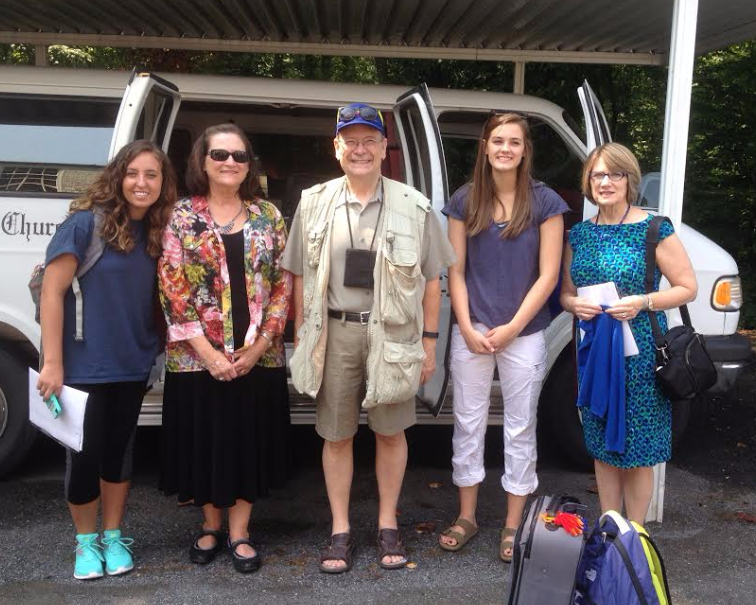 Every few years a Mission Team from First UMC heads to Armenia to help with ongoing projects there. In July 2015 five members of our church spent two week in Yerevan and Berdzor, Armenia helping with construction and organizational projects.